Jacksonville, Apr 11, 2019 (Issuewire.com) – Bringing magical qualities along with his compositions is the brilliant artist Merlin Zapravo. The artist shares his name with one of the biggest wizards and it can be said without a doubt his creation is no less than magic. 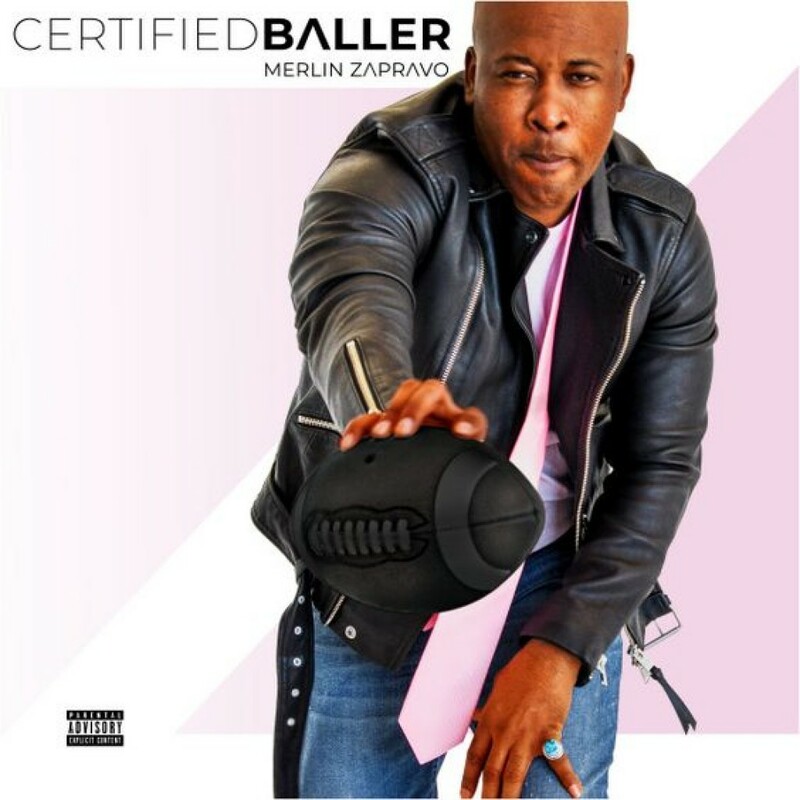 His latest album ‘Certified Baller’ has been trending worldwide owing to his captivating tunes and catchy notes. The album is made of 6 tracks out of which ‘Green Day’ had stood out the most among the public. The track is hypnotic in its composition making it one of his best creations yet. The track ‘Green Day’ shows the fierce passion of the artist Merlin Zapravo. The track is authentic and the fast lyricism of the track is flawless. As the song progresses from one verse to the other it becomes more intense and immersive. When it comes to the musicality of the track, it is organic and the soundscape of the track is alluring to get any listener hooked to it. ‘Green Day’ is easy to vibe with especially at the end of a tiring day. The track begins with soft melodic which later burst into powerful symphonies. With the help of his production house LRMGx, Merlin Zapravo experiments with various styles and genre inventing sometimes innovative every time he brings a new track for the audience. This way he keeps the element of the monotony out of his creations. Some of his other creations apart from ‘Green Day’, are ‘Homie King’, ‘Hello Mama’, ‘Believe In Me’, ‘Nashville Butterfly’. You can follow Merlin Zapravo on Facebook, Instagram and YouTube.